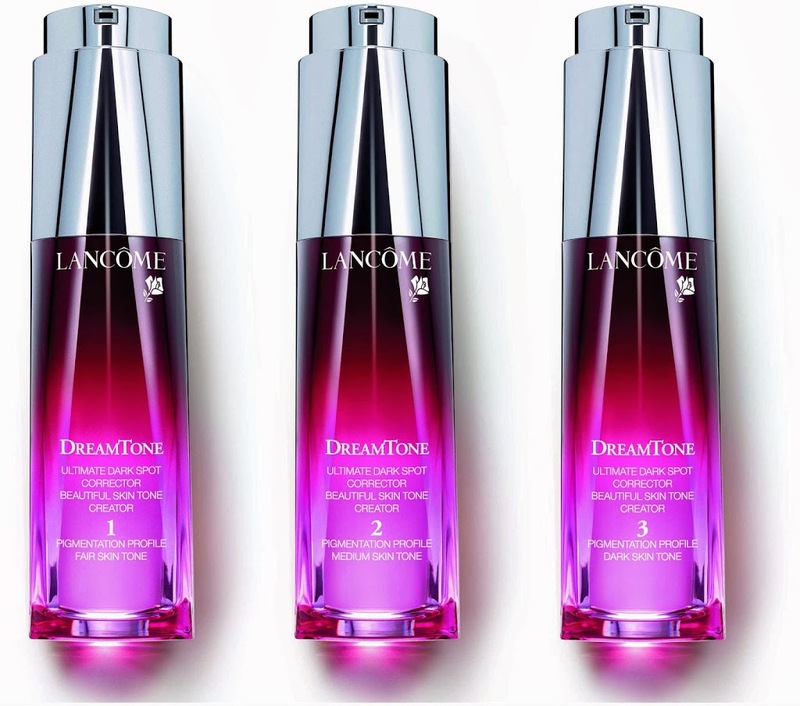 Press Release: Lancome launches DreamTone for a dream-like skin tone! Combining cutting-edge research and brand studies of women and their skincare requirements, Lancôme now launches a new skincare ritual. Containing proprietary technology, the finely crafted Triple Action Technology is tailored to three different pigmentation profiles and meets women’s wished, needs and concerns in the quest for beauty perfection. 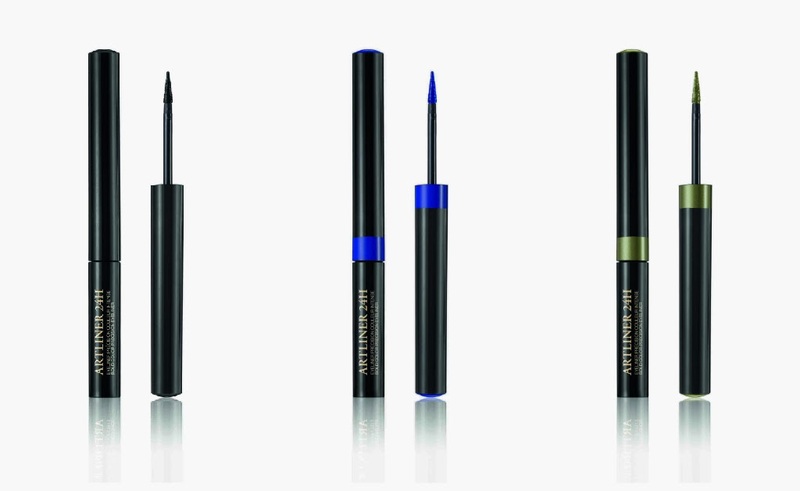 Press Release: Lancome presents ARTLINER 24H Long wear and intense colours for a bold effect!